Hi Terry, thanks for the awesome service and follow up. 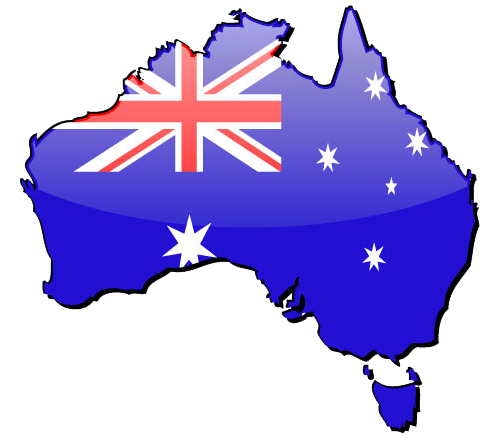 I ordered the goods which were delivered promplty next morning to my door in QLD. Very QUICK! We not only saved on the item but also got extra as promised. Definatley will use Shotgun Marine Services again and highly recommend them! 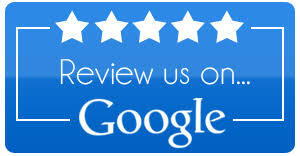 Thanks Again Mario Babic - 5star! Tim Thank you. - Much appreciate your feedback. The hardest part about our business is getting the word out there. There are plenty of online shops....many are simply just a proccess line at the end of a computer. OUR DIFFERENCE You are guaranteed to get the expert tech advice on the phone not admin and messages and redirections. We dont just sell the gear we fit the gear we use the gear. Thats our unique and difference to the big fellas! 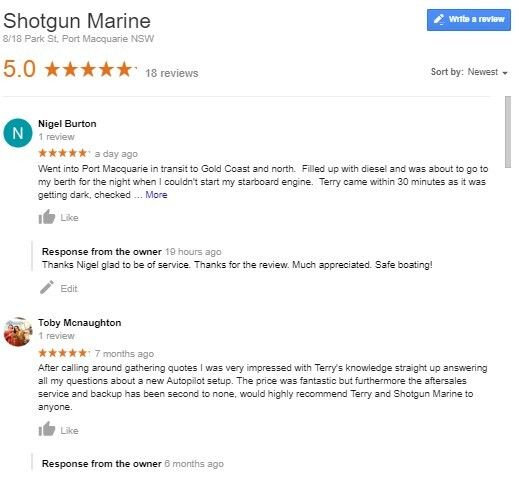 “Terry from Shotgun Marine recently carried out extensive refit to my boat. 30,000 dollars worth of work and worth every penny! The Display unit that he recommended and installed work a treat. After hours of consultation, the package was suited to my needs and Terry ordered and carried out the work well within the quoted time frame. I know why he came so highly recommended. “ Thank you Terry and happy boating.